Truven Health Analytics™ has named Kettering Adventist HealthCare as one of the 15 Top Health Systems in the country. Truven Health Analytics is a leading provider of information and solutions to improve the cost and quality of healthcare. The eighth annual Truven Health 15 Top Health Systems study identifies the top health systems in the United States, based on balanced, system-wide clinical and administrative performance. This is the fourth time Kettering Adventist HealthCare has been recognized with this achievement. Takoma Academy (TA) recently hosted a memorable week of spiritual commitments. “The Holy Spirit moved freely as God spoke through speaker Willie Ramos,” says Carla Thrower, principal. 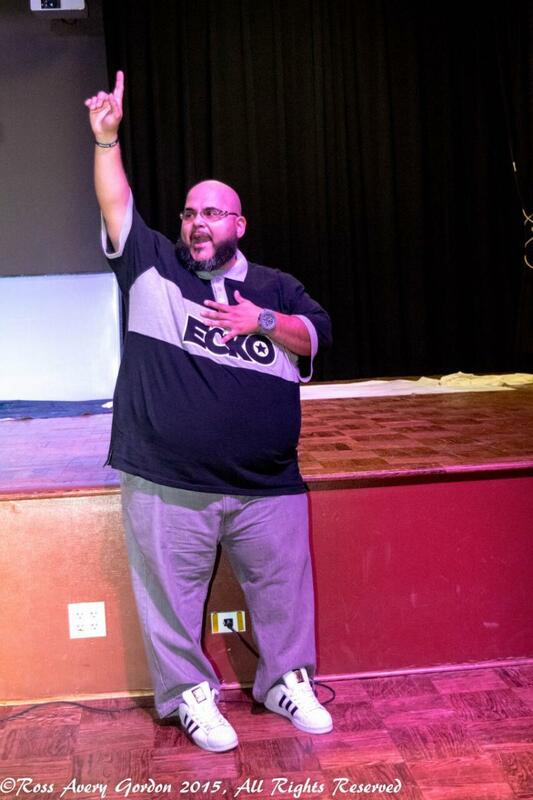 Chaplain Luis Camps and the pastoral staff at the Restoration Praise Center in Bowie, Md., invited Ramos, a pastor from South Florida often known as the “Ghetto Preacher,” to be the speaker for the spring week of prayer at the school. Three members from the Chesapeake Conference recently traveled to southeastern India to conduct a series of evangelistic meetings in the Vyasarpadi district of Chennai. With a population of 8.6 million people, Chennai is one of the most densely populated areas in the world. It’s not often someone walks into a church and says, "If there is a baptism anytime soon, I want to be in it." But that's exactly what Susanne Riddle did. Riddle had been listening to the Amazing Facts radio broadcast for more than a year when, she says, the Holy Spirit convicted her to begin obeying what she had learned. After several attempts she found a Seventh-day Adventist church. As her patient’s vital signs dropped, Ann Roda held his hand and prayed. She had been working as a nurse on a shock trauma unit when a college student was rushed in with fatal stab wounds. It soon became apparent that his family would not arrive in time to say goodbye. She remained at his bedside and offered comfort and prayer in his final moments.